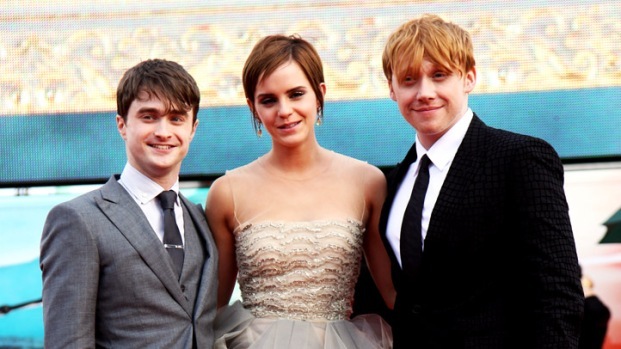 The last chapter of Harry Potter hasn't been written after all, as a new theme park dedicated to the boy wizard and his fans around the world opened today in Orlando with movie star Daniel Radcliffe and other stars on hand. 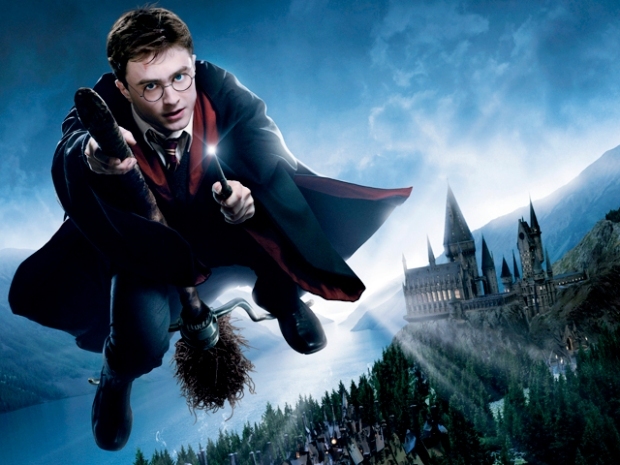 The Wizarding World of Harry Potter, a $200 million section of Universal Orlando's Islands of Adventure allows muggles to come as close as humanly possible to Hogwarts, drinking the fabled butterbeer or pumpkin juice and dining at the Three Broomsticks. The 20-acre park includes Hogwarts Castle, the Village of Hogsmeade and rides such as Dragon Challenge and The Flight of the Hippogriff. Getting it right required the efforts of experts from the same team that turned the books into movies. 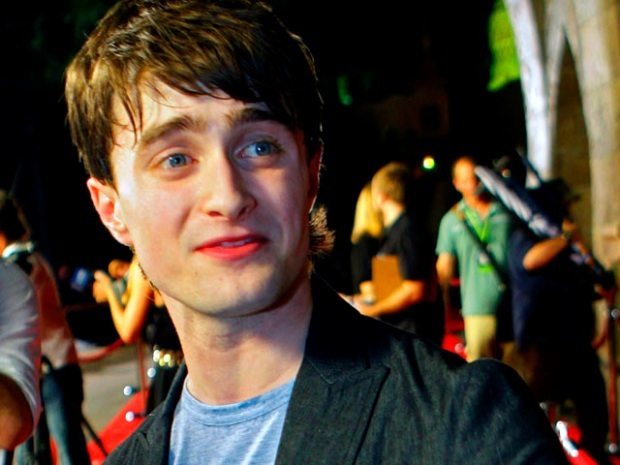 Radcliffe was joined by longtime costars Warwick Davis (Filius Flitwick), Bonnie Wright (Ginny Weasley), Matthew Lewis (Neville Longbottom), Tom Felton (Draco Malfoy), Rupert Grint (Ron Weasley) and Michael Gambon (Albus Dumbledore). More than five years in the making, the park will bring to life the magical world created by J.K. Rowling 13 years ago, in a seven-book series that became must-reading for kids of all ages. Movies based on the saga have grossed more than $5 billion. 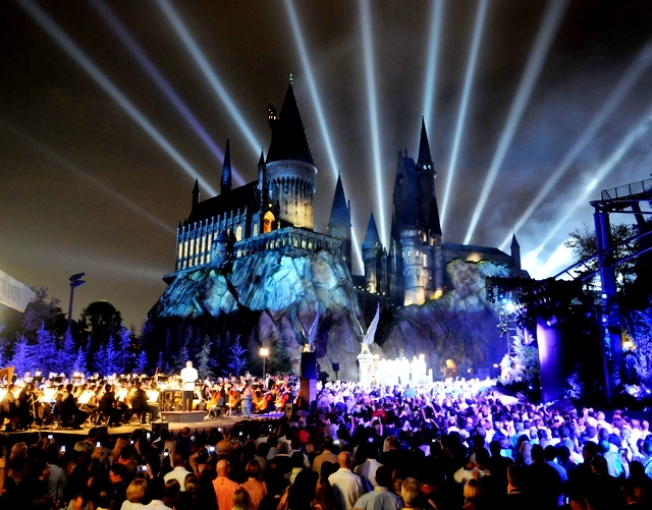 "We have brought to life a cultural phenomenon that has captured the hearts and minds of millions of people around the world,” Bill Davis, president of Universal Orlando Resort, told the crowd. The man behind the park's authentic look was Alan Gilmore, who was also the art director for the film series. "We made a very concerted effort to bring Hogwarts to life, making it really look impressive from every angle," Gilmore said. "I think the detail, the absolute rigorous pushing of detail is beyond compare. Everything is correct. Our mantra was authenticity, and I worked very closely with the entire team to make sure we have every area detailed as much as it possibly could be. "There is hardly a corner that you can't look in that does not have some amazing quality of detail, finish and paint," he added. Thousands of people streamed into the park for the opening, and many had been waiting for days. Actor Daniel Radcliffe led grand opening ceremonies at the new "Wizarding World of Harry Potter" theme park at Universal Orlando Wednesday night for a crowd of VIP special guests. “I’m 18, I’ve been reading Harry Potter for half my life," said Ariel Bradford, who traveled from Michigan for the opening.